There are 38 blog entries for December 2014. Wednesday, December 31st, 2014 at 2:29pm. We only have a limited amount of hours left to say farewell to the eventful year of 2014. It was a plentiful and overflowing year however it was not without many special moments and smiles. Let us give 2014 a sendoff as it deserves and welcome in the new year of 2015! Having an open mind and hearts to new beginnings and there is no better way to celebrate the new year than in the middle of a tropical paradise of South Florida! Open-air block parties, dancing and feasting, and an abundance of champagne are on the schedule to welcome in the new year of 2015! Tuesday, December 30th, 2014 at 4:54pm. The Roger Dean Stadium is a baseball stadium set in the community of Abacoa. 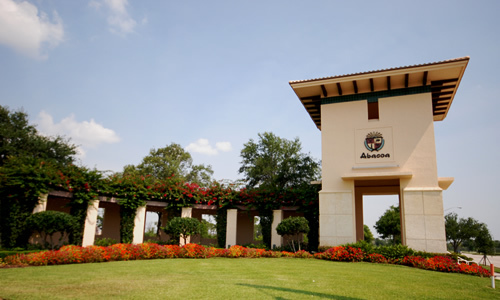 It is home to four minor league teams and plays host to the Miami Marlins and St. Louis Cardinals for their annual spring trainings. It also plays host to a variety of outstanding events like a craft beer festival and Italian Festival. Tuesday, December 30th, 2014 at 11:36am. A surprise sighting along the coastline of South Florida has revealed thick zones of staghorn coral from northern Miami-Dade to northern Broward counties. This finding is what researchers say is a rare piece of astounding news for a species that has been on the decline due to disease. 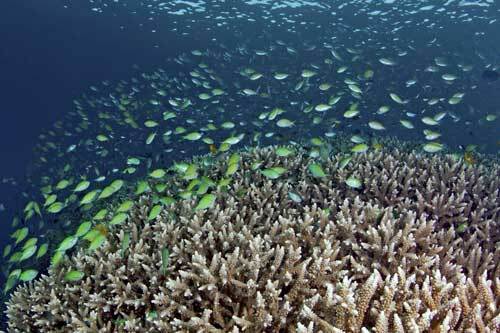 This type of coral is among the most significant species and is a huge win for Florida’s corals! Monday, December 29th, 2014 at 3:43pm. 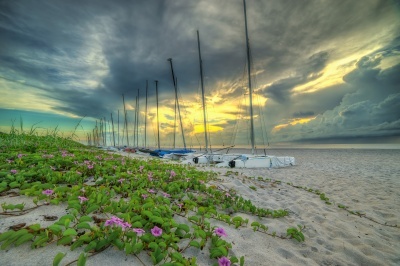 Singer Island is found in north Palm Beach County. It is a gorgeous tropical oasis with water surrounding it. 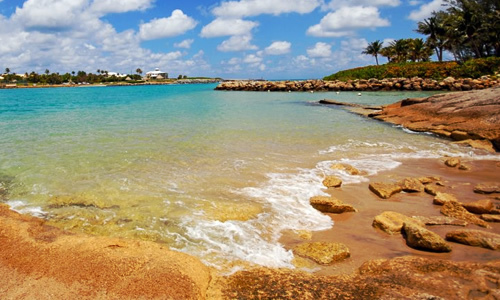 Singer Island is a vacation destination and a south Florida paradise to live year round. 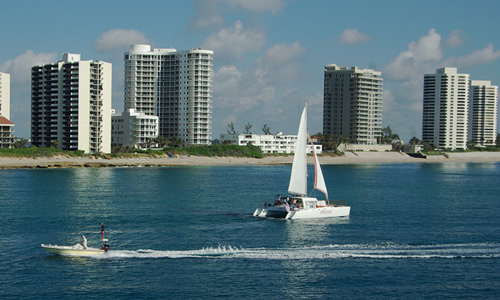 Here are five fun and exciting things to do in Singer Island Florida. Peanut Island is a pristine and breathtaking 79-acre tropical oasis set just off of Singer Island in the warm and tropical Palm Beach County. It was created in 1918 due to a dredging project and has transformed into a very desirable destination for locals and tourists alike. The island boasts a manmade reef, a pier, numerous camp sites, and an old blast shelter that was built for President Kennedy during the Cold War era that is now set up as a museum and can be toured. FLORIDA DREAMING- The Path to Endless Summer! Tuesday, December 23rd, 2014 at 10:40am. Florida, known for the beautiful warm weather, the sand between your toes, and the total leisure bundle, The Sunshine State, is just lounging in the temperateness, dodging from cold fronts and snow storms, while the rest of the country freezes it’s... Oranges... off! Monday, December 22nd, 2014 at 4:52pm. 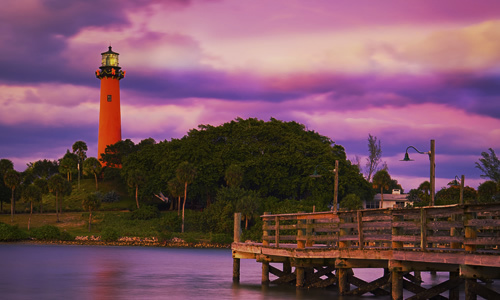 Dubois Park: Dubois Park is a pristine South Florida park set on the breathtaking Intercostal Waterway in Jupiter Florida. It is a wonderful warm and tropical oasis that the entire family will fall in love with. With many very desirable amenities that include a beach, showers and restroom facilities, a picnic pavilion with grills, a playground and play structure, a snorkeling lagoon, a boat ramp with numerous slips, and so much more that Dubois Park is sure to have something for everyone. Monday, December 22nd, 2014 at 2:14pm. One of many great activities during the holidays in South Florida is to venture out via car or boat to nearby neighborhoods and view the holiday lights and decoration displays. “This is the 20th Edition of the Fantasy of Lights. 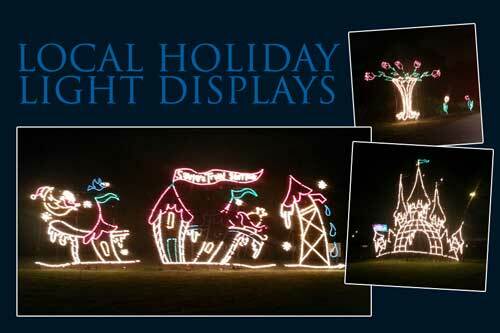 You can drive through in your car to 3 miles of animated light displays." Friday, December 19th, 2014 at 2:20pm. Tis the season for beautiful weather and great fishing in South Florida! The marine forecast is predicted to stay at a very nice temperature with great conditions for a run offshore. Friday, December 19th, 2014 at 11:47am. Palm Beach County ranked No.9 in the poll with 71,221 millionaire households. Palm Beach County consists of 11% of Florida’s total millionaire household and 1% of these households in the nation. At last poll, TNS reported an increase in the total number of millionaire households to be 9.3 million nationally. Friday, December 19th, 2014 at 9:48am. 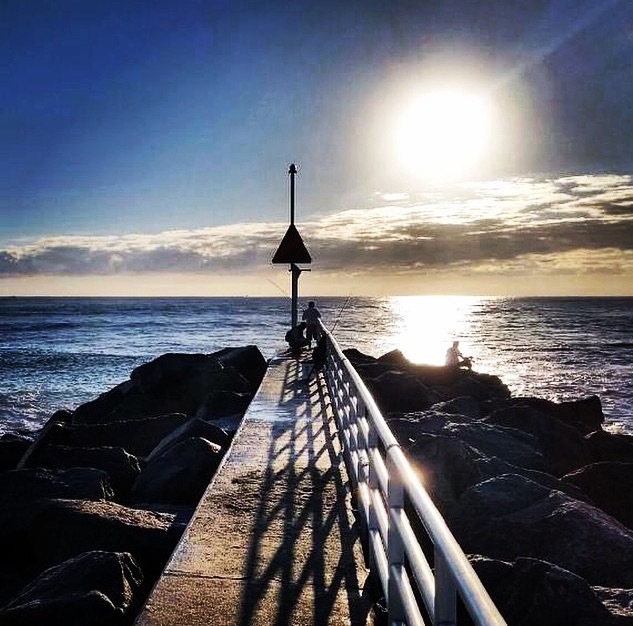 “The Most Fun Small Town in America”, considered Delray Beach, where there is certainly plenty to do! 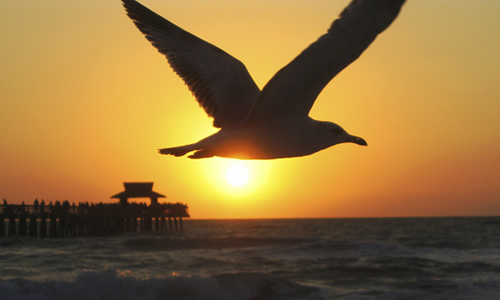 Explore the beauty and peace that celebrates the Japanese culture and designs all within Delray Beach, Florida. Morikami Museum and Japanese Gardens is a 200 acre park is filled with exceptionally colored gardens and collections of Japanese art and artifacts. With a café and shop and theater included this is one of Palm Beach County’s most treasured and cherished cultural attractions. Located in a soothing and natural scenery, Morikami invites guests to discover its many aspects and learn Florida’s heritage and its link with Japan.